Price is per tile. Free shipping is available within the United States on all orders over $100. 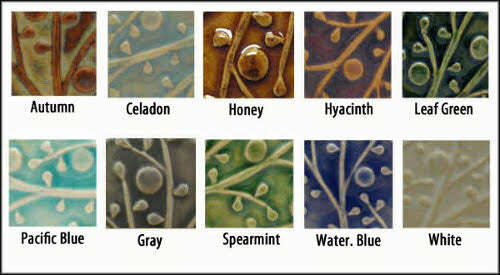 Ideal for kitchen, bathroom or fireplace surround. Made of durable stoneware which is twice fired, first to 1800F, then to 2200F. Ceramic Handmade Field Tile 2"x2"